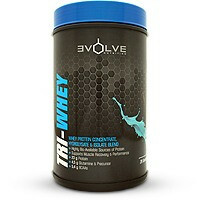 TNT 100% Prime Whey contains essential and non-essential amino acids that is easily digested and rapidly absorbed. 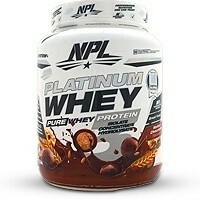 Protein plays an important role in gaining lean muscle mass in the body. Having insufficient protein makes it challenging to reach your fitness goals. 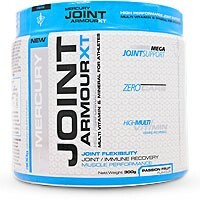 The 20 amino acids which protein is comprised of are needed to repair muscles, bones and organs. Almost every body part requires these amino acids. When a source of protein has all 9 essential amino acids, which are amino acids your body needs to get from food, that food is said to be a complete protein. Branched Chain Amino Acids (BCAAs) found in whey are 3 of the 9 essential amino acids and play a vital role in muscle repair and preservation. During both exercise and recovery, your body will break down a small amount of amino acids for fuel (1-5%) and the specific amino acids your body uses are the BCAAs. TNT 100% Prime Whey is a perfect solution to your protein requirements, particularly during periods when you demand fast absorbing, easily digestible protein high in BCAAs and EAA’s. 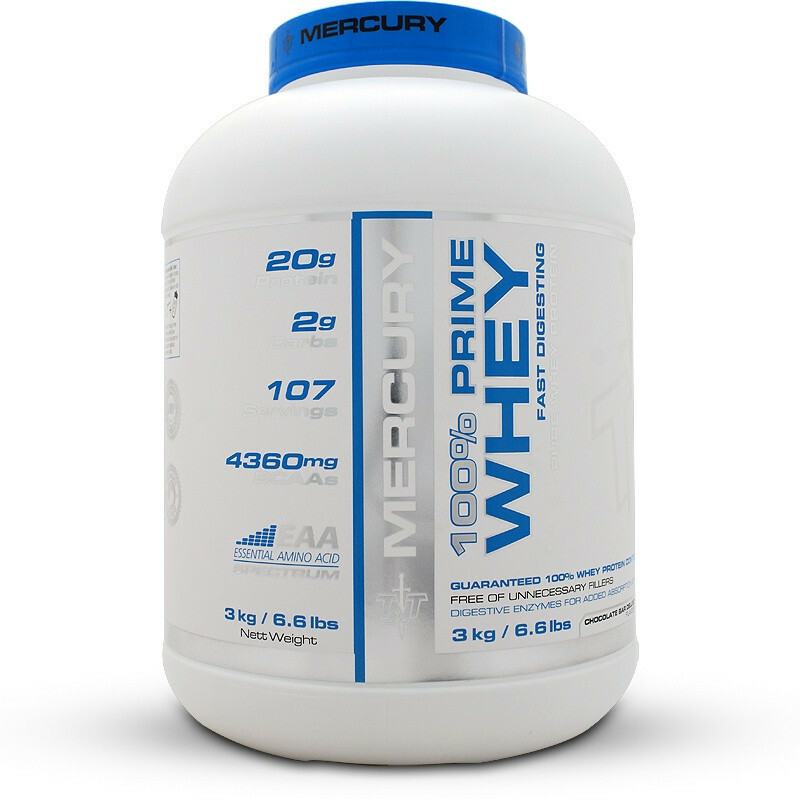 The most commonly noted times athletes require the unique properties of 100% prime whey is directly after exercise or first thing in the morning after fasting. 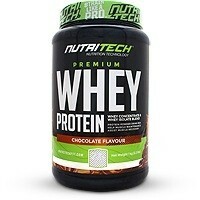 Whey Protein Concentrate; Cocoa Powder (only in Chocolate variants); Flavourant; Isomalto-Oligosaccharide; Salt; Stabiliser; Digestive Enzyme Blend; Sucralose. This product is produced in a facility that may also process ingredients containing Egg, Gluten (Wheat, Barley, Oats). • Mix one heaped scoop into 175ml chilled water and shake or stir until mixed. 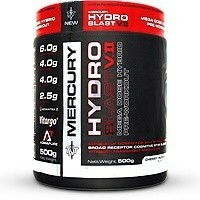 • Use first thing in the morning with your first meal or as part of your post workout recovery stack. This product is a dietary supplement and is not designed to treat or cure any ailments and no claims have been substantiated by the medical control council. Should you suffer from any ailments such as, but not limited to, high blood pressure, high cholesterol, thyroid disorder, depression etc. Consult with a physician or dietary expert before embarking on a high calorie diet.